The advanced scanning technology used at our dental practice in Sarasota allows for quicker patient diagnoses and treatment planning. With imaging software we are able to explain abnormalities and discuss corrective procedures. 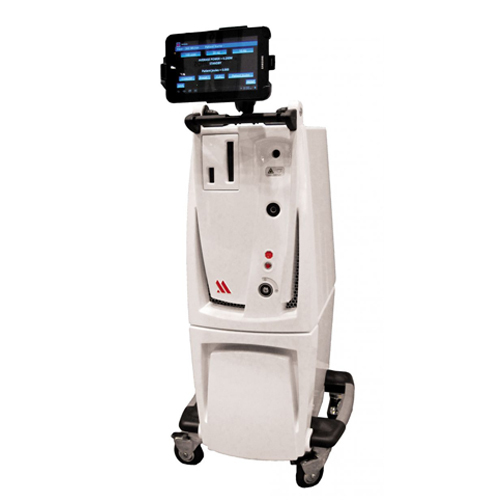 During surgery, we use advanced laser technologies to perform the operation safely, with incredible precision. The GALILEOS system captures the entire craniofacial anatomy, including the entire jaw and temporomandibular joints. A single 14-second scan is all that is required to provide all of the clinical views necessary for making informed diagnoses and confident treatment plans from start to finish. The GALILEOS System provides a larger view of pertinent hard and soft tissue details and maxillofacial anatomy, reducing follow-up examinations. 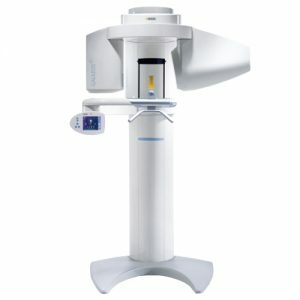 The GALILEOS System at our dental practice in Sarasota is based on the proven Sirona XG hardware platform and image intensifier technology for superbly detailed and precise image quality with the lowest dose of radiation possible. 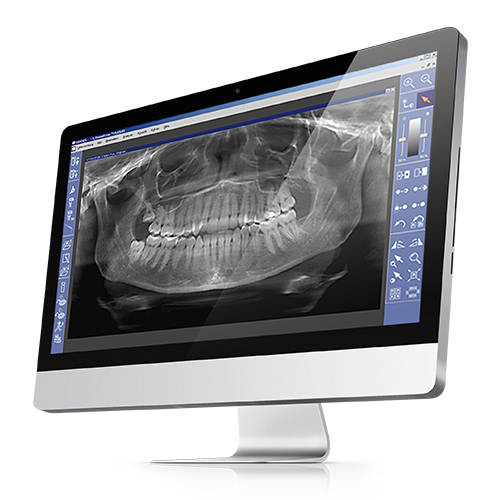 SIDEXIS software is the new gold standard of dental imaging technology. The programming creates a smooth, integrated workflow, from the initial 3D scan to its digital rendering and review. By revealing the most comprehensive picture of the patient’s maxillofacial region, this powerful software allows for a quicker diagnosis and customized treatment plans. SIDEXIS 3D imaging tools help patients to better visualize their procedure. They gain confidence when seeing the current issues before the procedure and seeing the corrections as the would be after surgery. Innovative software like SIDEXIS enables the office of Dr. Jeffrey Hawkins to stay incredibly organized and efficient. You can’t change physics! The success of the LANAP protocol is rooted in laser physics and the unique interaction between the tissue in the mouth and the variable pulsed wavelength of the PerioLase MVP-7 1064 Nd:YAG dental laser. The 1064 wavelength passes through water and hydroxyapatite; but is absorbed in melanin and hemoglobin. Simply put – the wavelength targets the diseased tissue without harming healthy tissue. The laser light penetrates 4mm beyond the tissue surface for effective bacteria kill. Once the site is clean; the laser interacts with the hemoglobin to create a stable fibrin clot.